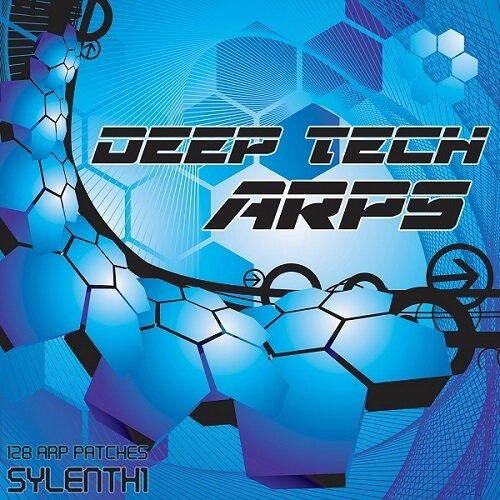 Deep Tech Arps for Sylenth1 VSTi is a collection of 128 original arp patches. These arps a perfectly suited for a wide range of EDM styles, including: Tech-House, Psy Trance, Deep House, Hard Trance, Melodic House, Hard House, Berlin Techno, Mainroom & Trance, etc. With this full bank of 128 arps, the variety included is staggering. These arps will inspire you to create new tracks, and slide effortlessly into tracks you’re already working on! ALL patches make full use of extensive mod wheel programming. Please note that you are getting 128 original SOUNDS as well. Simply turn off the arp setting in Sylenth and program/play your own original melodies! This collection of arps will be a soundbank you come back to time and time again!